You’re in safe hands with W5Physio! Our expert team has more than 50 years’ combined experience and we’ll work with you to reach your fitness or rehabilitation goals. 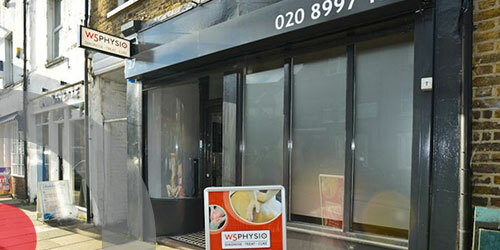 Conveniently located in the heart of Ealing, just north of Ealing Broadway station, we treat everything from elite sports injuries and knee, ankle and foot problems, to whiplash cases and chronic neck, back and shoulder complaints. Find out more about what we treat. 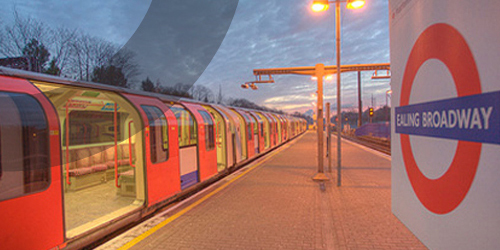 Looking for a top London physiotherapist? Why not get in touch today to see how our cutting-edge treatment, techniques and technology could help you? PLEASE NOTE: Our online booking system is temporarily down as we upgrade. Please telephone the clinic on 0208 997 1555 for an appointment. Thank you.